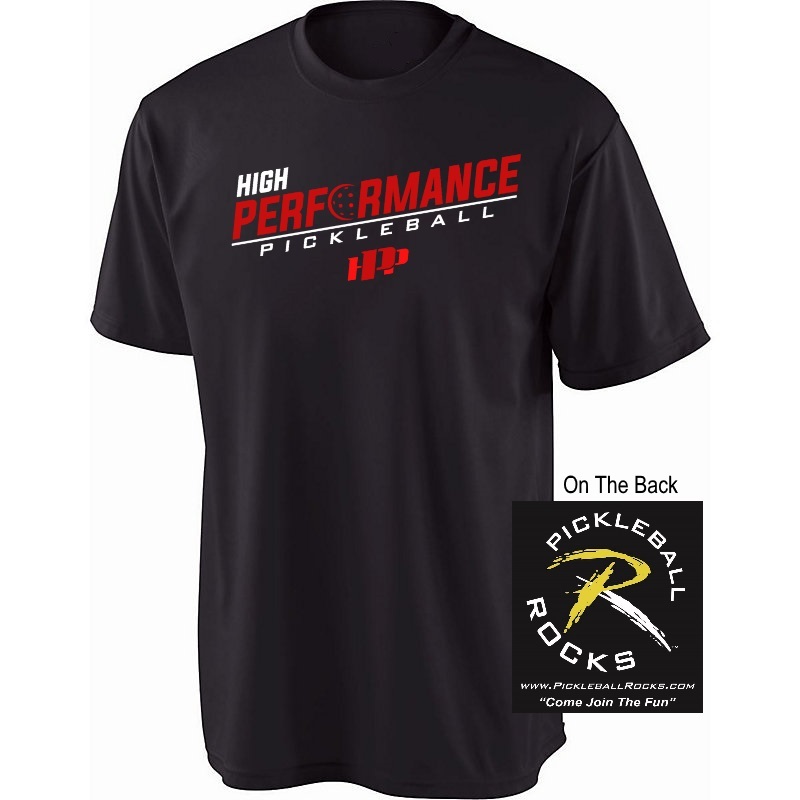 Join coaches Scott, Jon and Daniel Moore as they take your game to levels you never thought possible. 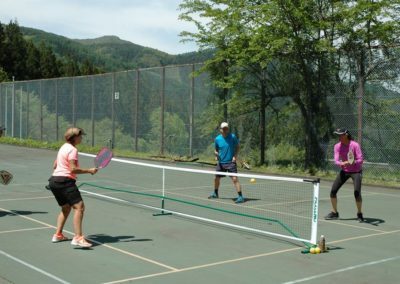 Intense, focused and fun all rolled into one of the greatest pickleball training experiences of your life. Married with 4 kids. Serial traveler (60+ countries). Serial entrepreneur (started 20+ businesses). 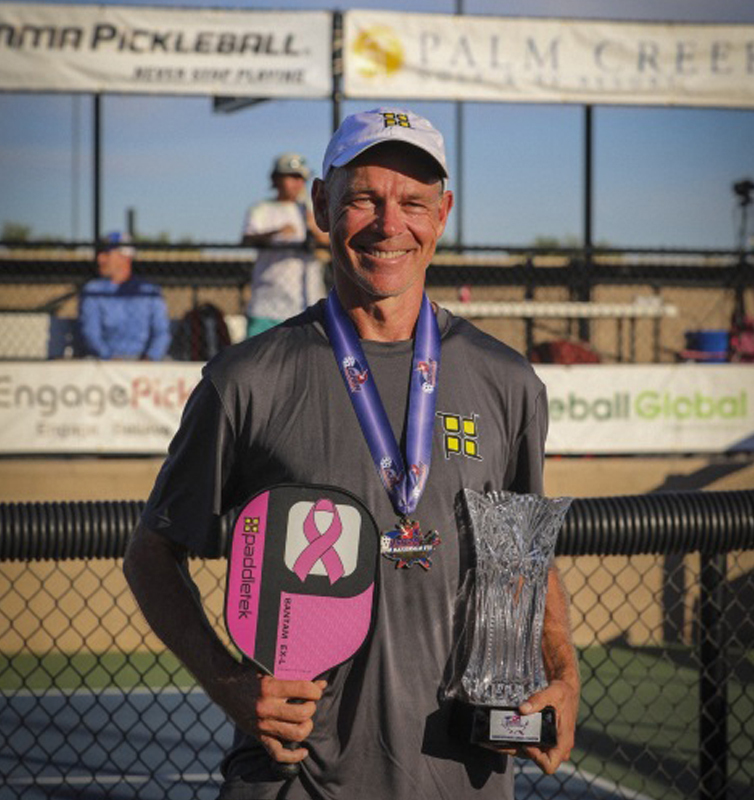 2015 Pickleball Rocks Co-Pickleball Player of the Year, with Daniel Moore. 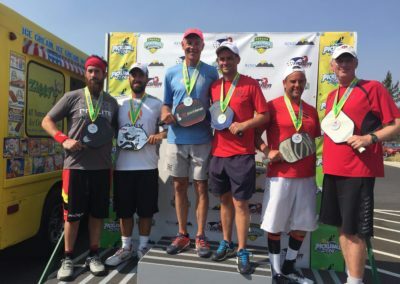 16-time USAPA National Champion (6 for 6 in 2016 and winner of 12 straight events from 2015-2017). 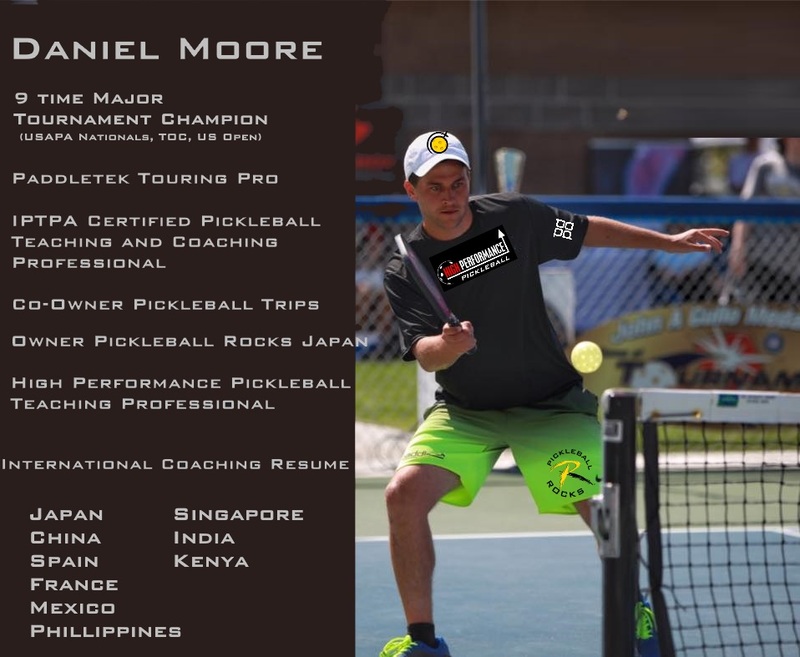 6-time Major Triple Crown Winner– Senior Open singles, doubles and mixed doubles (2015 and 2016 at USAPA Nationals, 2015, 2016 and 2017 at TOC and 2018 at the U.S. Open) & over 30 gold medals in the 3 Majors. 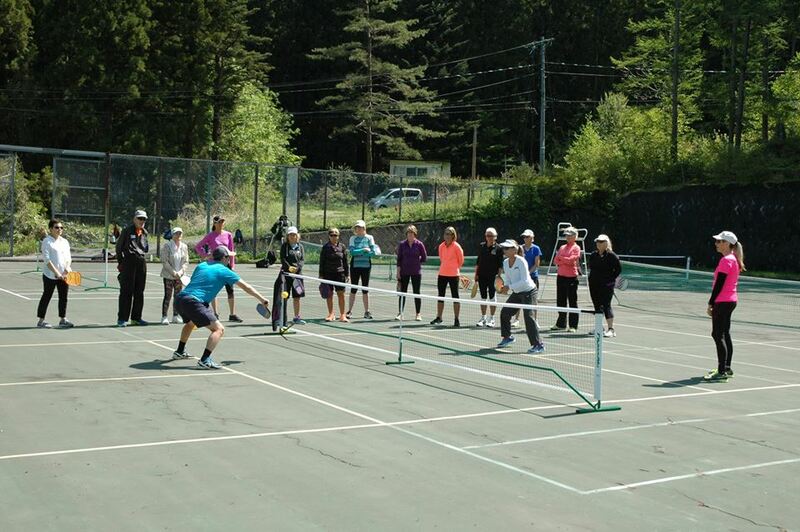 IPTPA certified pickleball instructor. 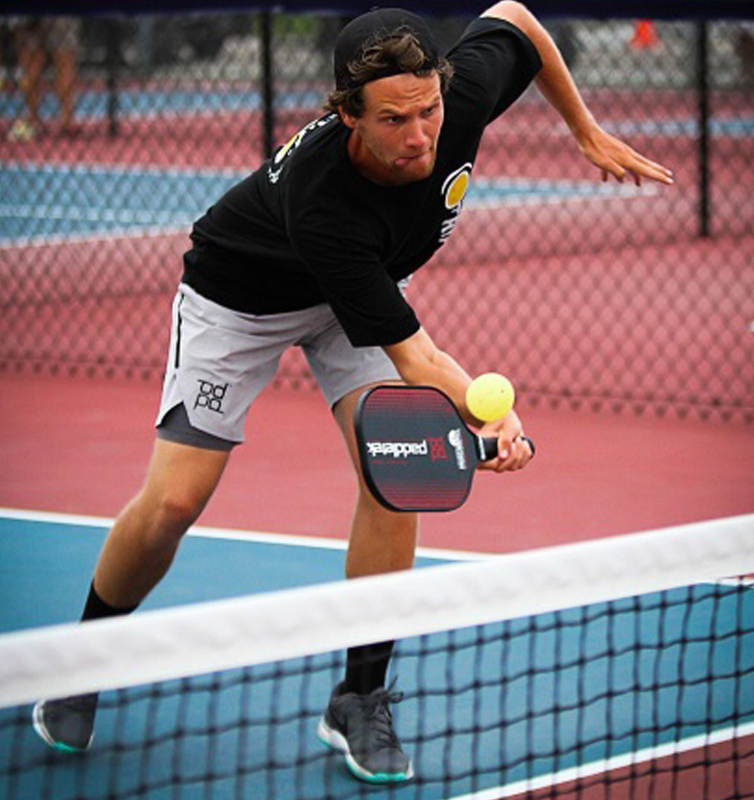 Daniel is a 9-time national champion professional pickleball player. 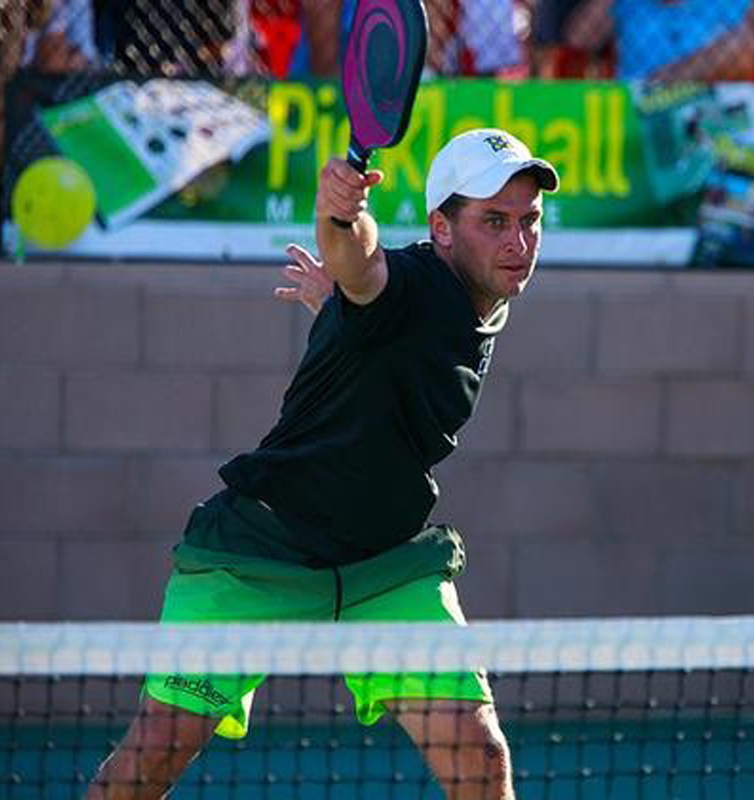 After playing collegiate tennis at Azusa Pacific University, he started pickleball in 2013 when his father introduced him to the sport, saying “this is your only chance to become a national champion at something.” Daniel co-founded and manages Pickleball Trips, a company taking pickleball players to world-class destinations around the world. He introduced the sport to Japan four years ago, where there are currently around 300 players. 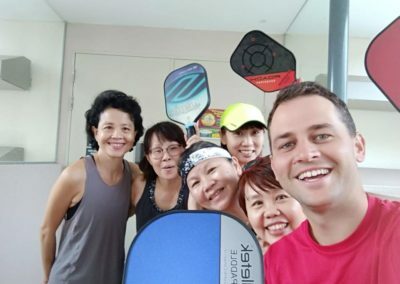 He is an IPTPA certified instructor and teaches in locations such as the United States, Japan, China, Spain, France and Mexico. Daniel lives and works in Japan, where he runs Nagano Ventures, a custom travel business, and works as a tour leader for Walk Japan. Daniel enjoys snowboarding and hiking in Japan’s many mountains, as well as introducing pickleball to players around Japan. 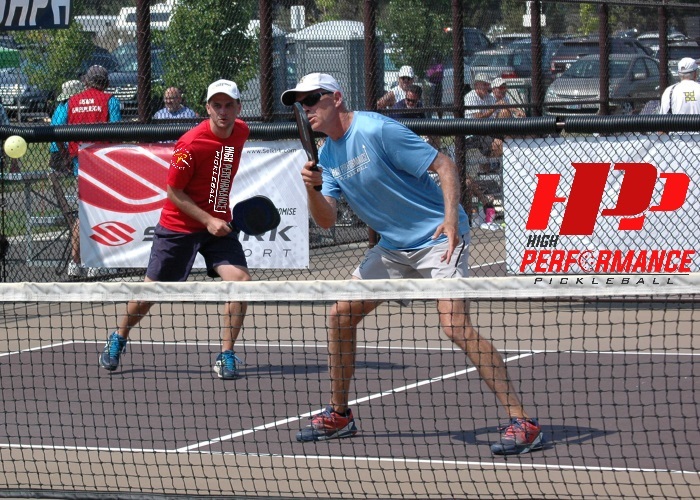 IPTPA Certified Pickleball Teaching and Coaching Professional. 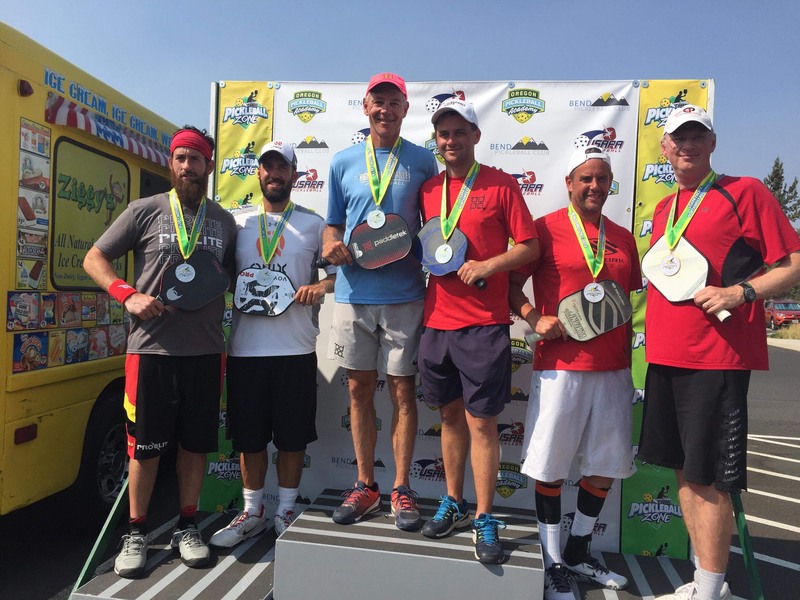 Significant Awards: Medal Winner US Open and Grand Canyon Games. 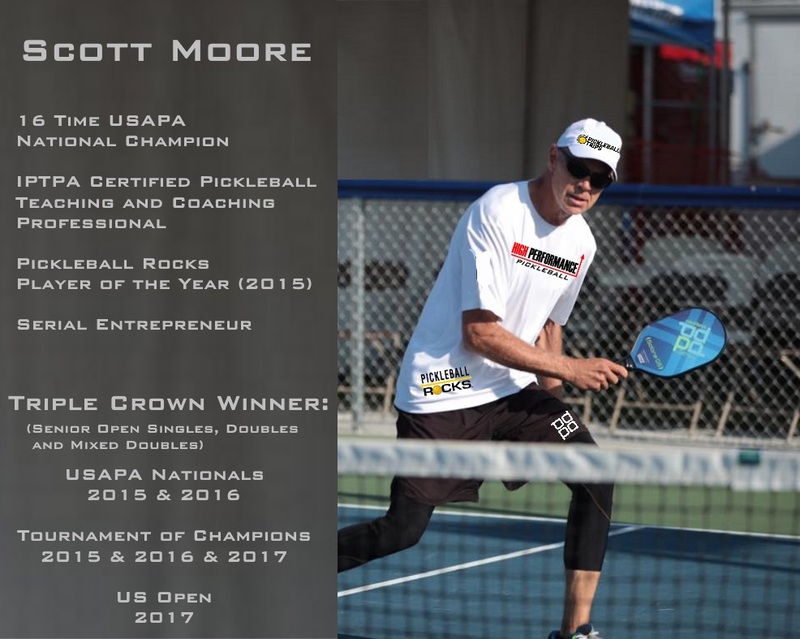 You already know Scott Moore brings 110% to the court at Nationals, US Open, TOC and everywhere else. Rest assured, Scott, Jon and Stephen bring that same skill and intensity to their awesome clinics! 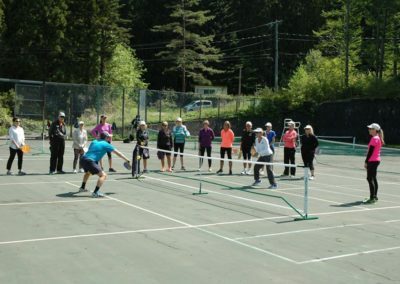 The whole session is filled with practical, yet innovative tips and strategies guaranteed to take your game to the next level, regardless of your age, experience or ability. 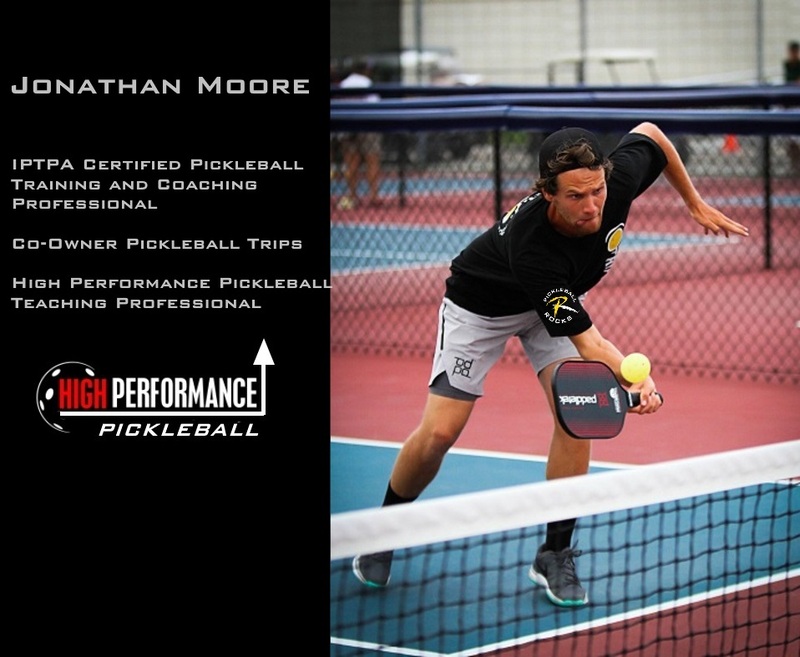 I’m a better player recreationally and in tournaments thanks to the great advice and personal attention I received from Scott Moore and his family at High Performance Pickleball. I found previous clinics (from various pros) that I had attended to be vague and not very helpful, and had decided not to sign up for any more of them. When I had the opportunity to attend Scott and Jon’s clinic, I did so because I heard such positive things about Scott from a friend. 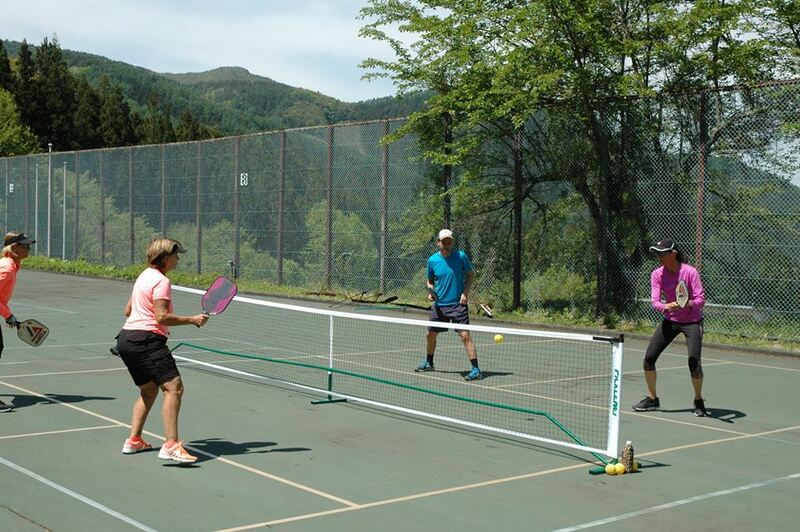 It was one of the best pickleball decisions that I have ever made. 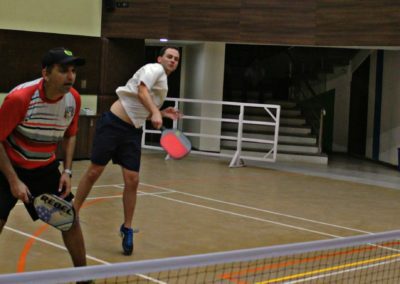 I came away from the clinic with a definite idea of the things I need to focus on in order to improve my play and raise my level. I can already see a difference in my game. 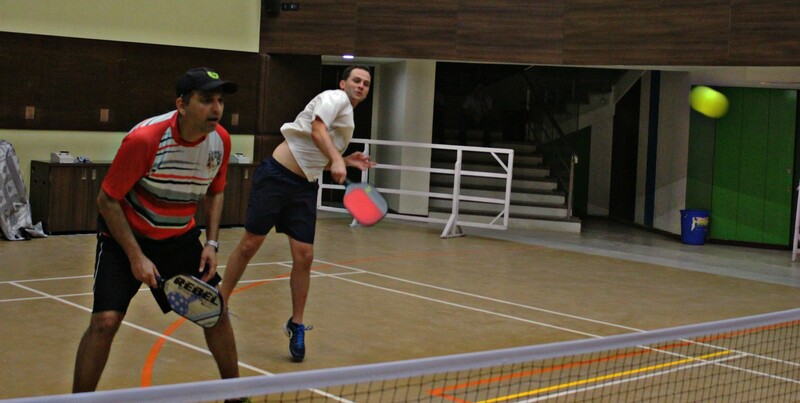 I felt the tutorial aspect was well balanced with the active participation. 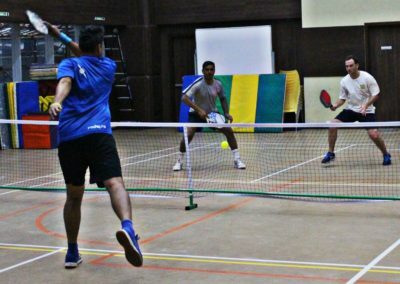 The organized sequence of teaching from serve to progression of the point provides a visual and mental imprint that is exceptional! 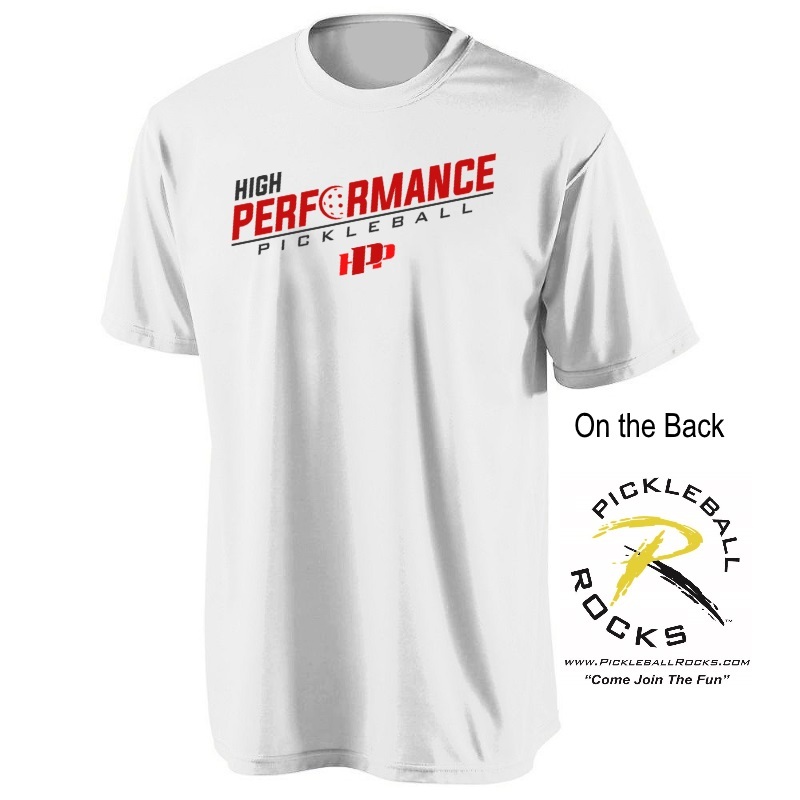 It will provide me personally and for all players a formula to build confidence in their strategy and become a more successful player. 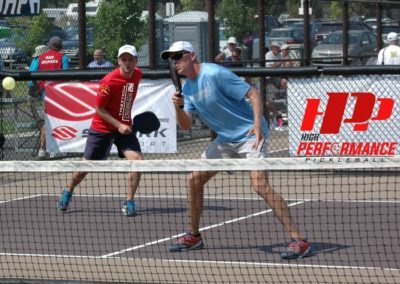 At the end of the clinic, I made two pages of notes that will become a part of my pickleball checklist for future competition.